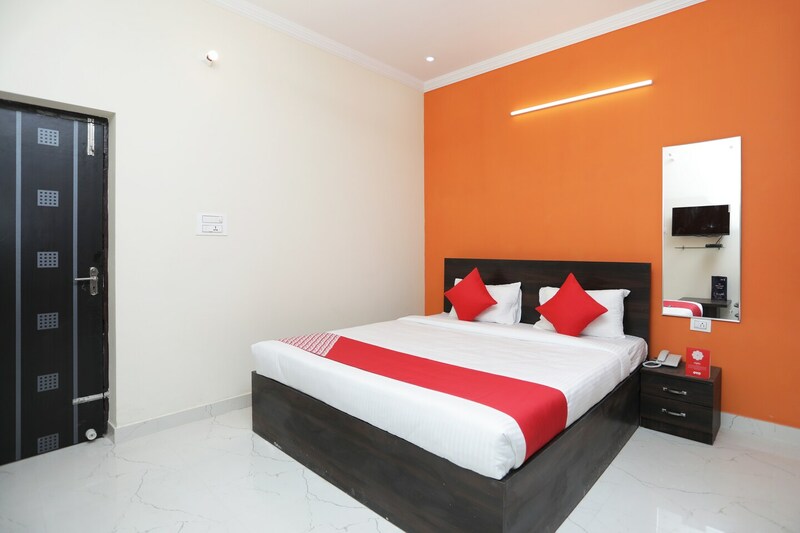 OYO 12758 Hotel Greenview Inn is located strategically in Lucknow to offer you the best services and comfort at affordable rates. The OYO is maintained with a skilled and friendly staff to ensure you have a good stay. Out of Cash? There is Axis Bank ATM, Indian Bank and HDFC Bank ATM in close vicinity to the property.